Rupert Myer talks about the benefits of Jawun for secondment partners. A founding partner of Jawun, The Westpac Group has supported hundreds of its employees to share their expertise with the Aboriginal and Torres Strait Islander communities in Cape York, Inner Sydney and several other Jawun-supported regions. BCG is one of Jawun's founding partners. It helped Noel Pearson set up the Cape York Institute which it continues to support, as well as other local Indigenous organisations. In 2010, BCG expanded its commitment into the East Kimberley. In 2007, KPMG partnered with Jawun and started by sending secondees to the Cape York. In 2010, nab partnered with Jawun in the East Kimberley in a two-way learning process as part of its Reconciliation Action Plan. It now supports the West Kimberley and other Jawun-supported regions. Herbert Smith Freehills has provided pro-bono legal services to Jawun and its Indigenous partners such as Balkanu, the Cape York Institute and Djarragun College for many years, as well as secondees to the East Kimberley from 2010. The Government of Western Australia has been working in the Kimberley as a Jawun partner since 2011. Qantas joined the Jawun program in 2011 and have focused their efforts on working in Cape York and Inner Sydney. Commonwealth Bank commenced its partnership with Jawun in 2012. It is a founding partner for the NSW Central Coast region and also supports Inner Sydney and North East Arnhem Land. QBE Foundation became a Jawun partner in 2011 and now share their expertise with Indigenous organisations in Goulburn Murray, Lower River Murray, Cape York and Inner Sydney. Woodside began their partnership with Jawun in 2011 and now share their expertise with Indigenous organisations in the Kimberley, Lower River Murray and North East Arnhem Land. Allens became a partner in 2011 and supports Indigenous communities in Inner Sydney, Goulburn Murray and North East Arnhem Land. The Australian Government commenced with Jawun in 2011 and supports Indigenous organisations across all Jawun-supported regions. Endeavour Drinks Group became a Jawun partner in 2013, and supports Indigenous organisations in Inner Sydney, Goulburn Murray, the NSW Central Coast and North East Arnhem Land. Perpetual became a Jawun partner in 2013 and assists Indigenous organisations in Cape York and Inner Sydney. RAC became a Jawun partner in 2014 with a focus on the Kimberley. Macquarie became a partner in 2014 and has assisted Indigenous organisations by providing longer-term secondees to Cape York. It now provides secondees to the Kimberley. Downer became a partner in 2014 and assists Indigenous organisations by providing secondees to Cape York, Inner Sydney and the West Kimberley. IAG became a partner in 2014 and supports Indigenous organisations by sending secondees to NPY Lands, Goulburn Murray and the NSW Central Coast. Norton Rose Fulbright commenced their partnership with Jawun in 2014, providing secondee support to the Inner Sydney region. The NSW Government became a partner in 2015 and supports Indigenous communities in Inner Sydney, the NSW Central Coast and NPY Lands. City of Melbourne became a partner in 2015 and supports Indigenous communities in Inner Sydney and Goulburn Murray. The SA Government became a partner in 2015 and supports Indigenous communities in the Lower River Murray, Lakes and Coorong region and Far West Coast (SA). RAA became a partner in 2015 and supports Indigenous communities in the Lower River Murray, Lakes and Coorong region. 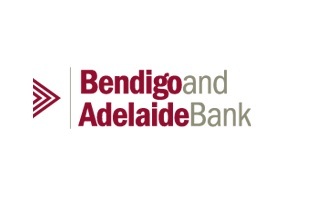 Bendigo & Adelaide Bank became a partner in 2016 and supports Indigenous communities in Goulburn Murray and the Lower River Murray, Lakes and Coorong. The University of Melbourne became a partner in 2017 and will support Indigenous communities in Goulburn Murray, Lower River Murray and the NPY Lands. BlueScope became a partner in 2017 and supports Indigenous communities in the NPY Lands and the Lower River Murray, Lakes and Coorong. Fortescue Metals Groups became a partner in 2017 and supports Indigenous communities in East Kimberley. 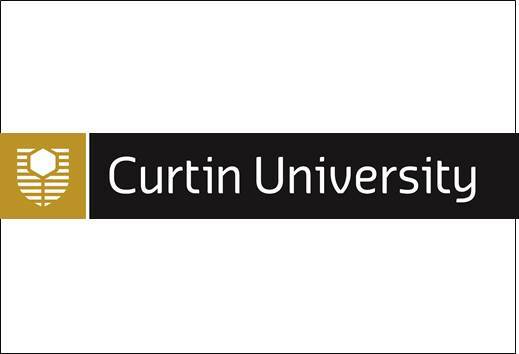 Curtin University became a partner in 2018 and supports Indigenous communities in the regions of both East and West Kimberley. 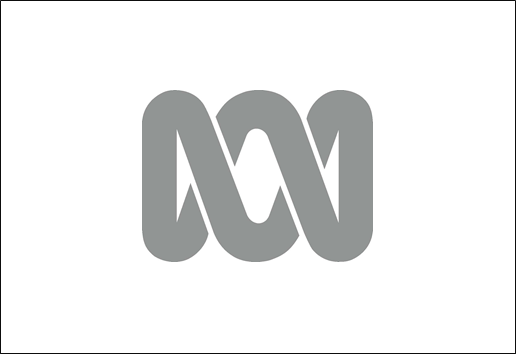 ABC became a partner in 2018 and supports Indigenous communities in South Australia and the West Kimberley. 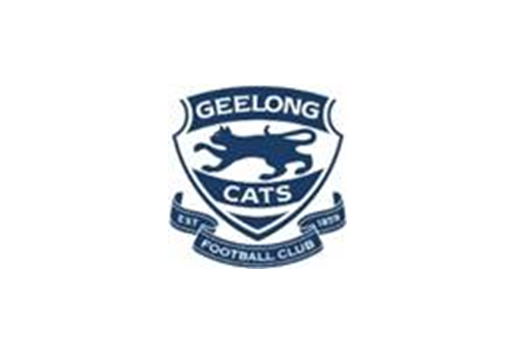 Geelong Cats became a partner in 2018 and supports Indigenous communities in North East Arnhem Land. 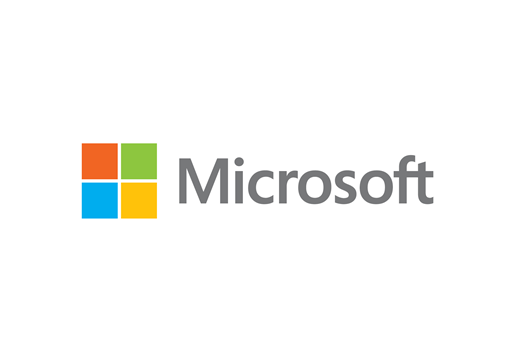 Microsoft became a partner in 2018 and supports Indigenous communities in the West Kimberley.